Summer is almost upon us and soon it will be sweltering in the Twin Cities! 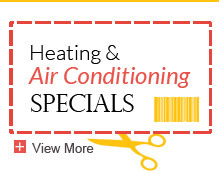 Beat the heat with a brand new central air conditioning system from the Ray N. Welter Heating Company. Whether it’s your first time installing a central air conditioner in your home, or your old system needs an upgrade, picking out a new air conditioner can be a challenging process. The central air conditioning system that you choose should be based upon the size and infrastructure of your home. You should also select a central air conditioning system with a high efficiency rating in order to save money on your cooling costs in the long-run. Review the considerations below before investing in a new central air conditioning system. If you don’t already have a central air conditioning system, you’re definitely going to have to have a professional come out to look at your ductwork. Having proper ductwork is a prerequisite for central air conditioning as ductwork provides the channel for the chilled air to move through. It’s important to know what your ductwork situation is before your purchase a central air conditioning system. Schedule an appointment for professional from the Ray N. Welter Heating Company come out to look at your ductwork and see if it’s properly set up for central air conditioning. If your ductwork is set up for central air conditioning, it’s time to get it insulated. Insulating your ductwork will save you money in the long run, because up to 40% of your cooling energy can be lost through leaks in uninsulated ducts. The same goes for heating, so get your ducts insulated if you want to cut down on your energy costs! It’s important to choose a central air conditioning system based on the square footage of your home; otherwise the air conditioner that you buy might be overpowering or not powerful enough. Consult with a professional from the Ray N. Welter Heating Company or use an air conditioning calculator to get a better sense of how many BTU (British Thermal Units) you will need to cool your home on a hot day. Investing in an efficient central air conditioning system is a great way to save money and energy. Rebates are often offered for efficient air conditioners because they are better for the environment. Energy efficient air conditioners will also cut down on energy costs, since they can do more with less energy. Always look at the SEER (seasonal energy efficiency rating) when shopping for a new central air conditioning system. The SEER shows how much cool air the unit delivers for each watt of energy. SEERs on new air conditioners can be as low as 13 (somewhat efficient) and as high as 20 (extremely efficient). If your air conditioner is more than 15 years old, you probably have a SEER rating of 10 or lower. New air conditioners in the US are now required to have an efficiency rating of at least 13. 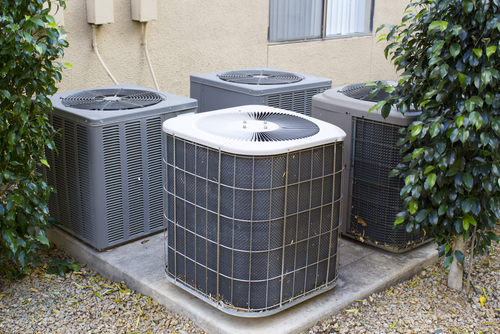 If your old air conditioner isn’t efficient, it’s probably costing you money! 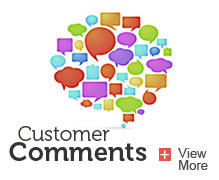 Don’t buy your central air conditioning system from someone who has never seen your home! Sales people at big box stores are typically paid on commission and will sell you an expensive air conditioner without taking the size and design of your home into account. 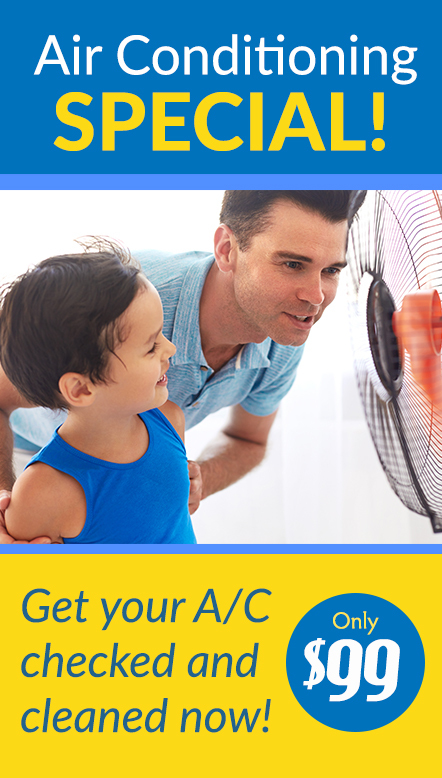 Buy your A/C from a trusted professional like the folks at the Ray N. Welter Heating Company that will actually visit your home and help counsel you on the air conditioner that’s best for your house. HVAC professionals also have the benefit of seeing how air conditioners perform over time, so that they have a view into the entire lifecycle of a central air conditioner. Minimize problems down the road by ensuring that your central air conditioning system is installed correctly. Proper installation from a licensed HVAC professional will extend the life of your air conditioner and ensure that it runs quietly, efficiently and up to manufacturer’s standards. Since big box stores are not responsible for the maintenance of the equipment that they sell, they are less likely to do a good job installing the central air conditioner that you purchased for them. A company like Welter Heating, however, will install the air conditioner correctly in order to avoid complaints and costly repairs. If you bought an energy efficient central air conditioning system, check for utility rebates from the manufacturer, the city that you live in and the energy company that you buy from. Utility rebates are a great way to save money and justify the up-front cost of buying a more efficient central air conditioning system. You can just forget about your air conditioner once it’s been installed. In fact, it’s important to schedule an annual maintenance visit in which the entire unit will be cleaned and inspected for any issues. Annual maintenance will help you avoid costly repairs and extend the life of your air conditioner by nipping small problems in the bud before they require big, costly repairs. It’s best to schedule your annual maintenence visits in the spring because the air conditioner may get dirty or dusty after many months of inactivity. For more helpful information and central air conditioning systems, subscribe to our blog or follow us on Facebook.